Space Saver Tyres; A Flat Option. The last three decades have seen many innovations that have been placed into cars, trucks, and other forms of automotive motion. Anti-lock brakes, electronic stability control, airbags, even FM radio and CD/MP3 playing capability. Tyres have improved in size, water drainage, and grip levels. Then there’s the space saver tyre. Intended to be a weight saving device and providing an option should a main tyre receive a puncture, just how effective can one of these be? Given that many travel for decades without ever suffering a flat tyre or indeed any form of damage, having a space saver does make perfect sense. They’re lighter and by virtue of their name, simply don’t take up as much room, especially with the rise of larger diameter wheels and tyres. However, HOWEVER, it’s also fair to expect that most of the time, that when they get called upon for usage, that one is in an area not far from either home or a tyre retailer. Herein lies an issue or two. First up they’re rated for a speed of fifty kilometers per hour. Maximum recommended velocity is eighty. Maximum recommended distance is 450 kilometres. That’s all fine when you’re in the built up areas surrounding your home, but when you’re three hundred kilometers away from home, in a car that’s not your own but a press review car, and one that’s ostensibly soft road capable, then there’s a problem. Suzuki, like many car makers, fits its vehicles with a space saver. The Vitara All-Grip is fitted with Continental tyres and they’re 17 inches in diameter. Although it also comes with a switchable drive system, splitting torque to the rear wheels as well as the front, it’s not really intended for much else than tarmac with perhaps a bit of mud and sand work occasionally. Again, most people would do this within reach of assistance. The Vitara was driven from the Blue Mountains to Canberra to visit the financial controller’s mother in hospital. Upon arrival it was noted that the right rear had a bottom flatter than a steamrolled pancake. What looked like a screw was later found to be a two inch on either side vee nail. What was also notable was that the Vitara’s handling did NOT exhibit any form of instability. Thankfully a change of tyre had the Vitara suitable for driving. But remember, dear reader, that we’re three hundred kilometers from home and in between are roads rated from 100 to 110 km/h…Playing into favour was the time. Any later and finding a tyre store close with which to do a repair or swap would have been problematic, a problem that would have been instantly solved if a full sized spare had been provided. As it turned out, the inner side exterior sidewall had been scored enough to lessen the structural strength and thereby rendered it unuseable. Further providence came in the form of the press contact and a Bob Jane’s within a safe speed fifteen minutes away. Again, if a full sized spare had been fitted neither a visit then nor an overwhelming ninety minute wait from entry to departure have been required. Consider, too, that if a place had not been available then a three hour return journey would have been at least four and with the end result, at minimum, being a space saver spare on the verge of unuseability. What about fitting run flat tyres? Hmm…not an option unless you’re a royal or a communist country dignitary like Trump. They’re also severely speed and distance limited, with a recommended top speed of ninety kilometers per hour for a maximum distance of just eighty kilometers. Again, not suitable for long haul drives. Then there are slightly different options like full sized spares on a steel wheel. Cheaper, but heavier. Nuff said. Full sized spare tyres that again are distance limited to their compound. Nup. What about the space saver itself? Well, as stated, speed and distance limited. BUT, and that’s a big but, bigger than a Kardashian’s actually, your car’s stability and braking systems can be negatively affected. Emergency distance braking is increased. 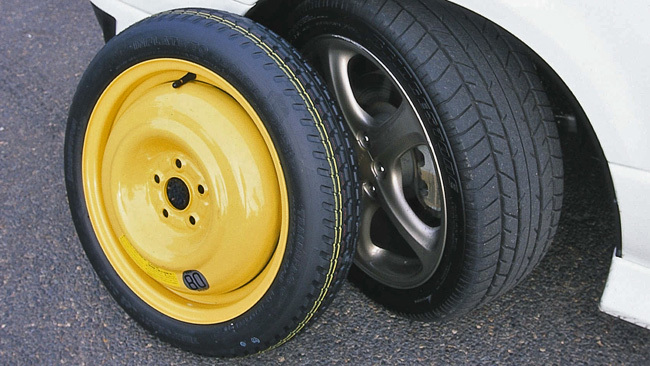 A study by the RACV proved conclusively that space saver tyres affect stopping distance. The vastly smaller footprint also means traction is compromised and contributes to instability under braking. Simple solution: bin the space saver and fit a full sizer. I have bought 2 cars in the past couple of years. Loved one other but I flatly refuse to buy a vehicle that does not have a full size equivalent spare. Both vehicles do some country running and 60km an hour is rubbish. We just bought a RAV4. 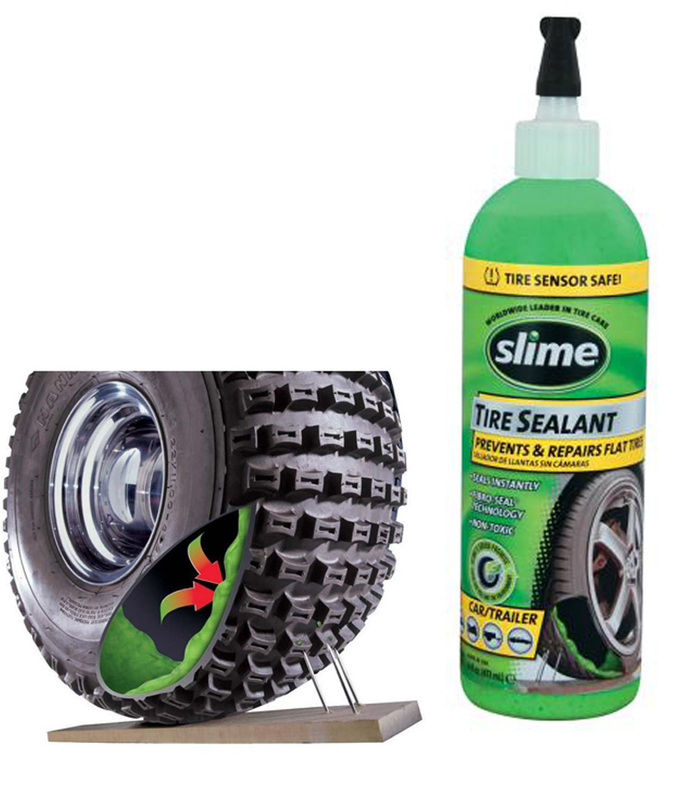 The tyre well is a tapered shape and is very difficult for fitting a full-size wheel. 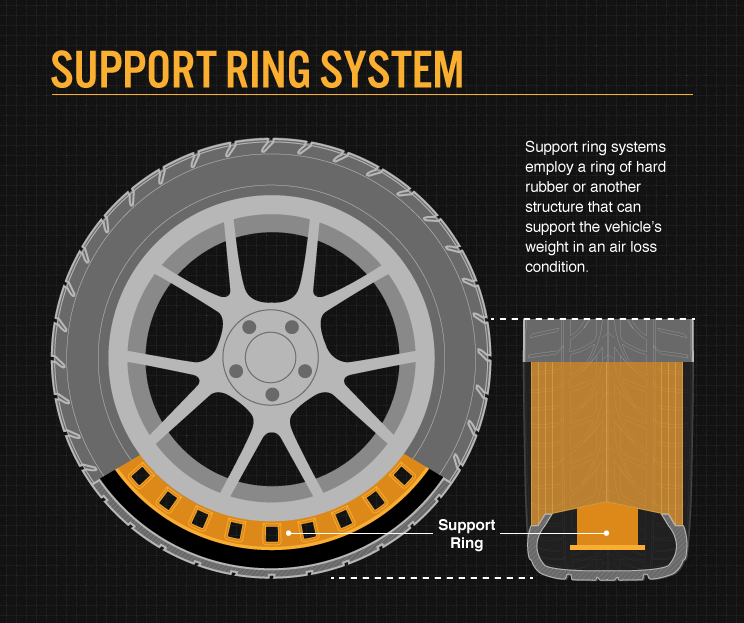 We are considering a smaller rim which is narrower. We would probably need to fit a truck tyre to get the correct rolling diameter. I am having trouble getting even that to fit due to the tapered well shap. I am considering getting some body mods done to help. This is a real pain. I totally agree. My VW Polo has a so-called Space saver tyre, which is stored in a normal sized cavity ! So where is the space saving ? Or the use ? Living in country WA, as I do, the minuscule space or weight saving relative to their ineffectual ability is a no-brainer. Companies, please put a ‘real’ wheel/tyre in your car. Not so Simple solution: bin the space saver and fit a full sizer. Where the hell will it fit in most vehicles??????? The whole purpose is to reduce the well size! Simple solution is really “don’t go bush” in a vehicle that doesn’t suit it. These space saving tires may be good in the city but out here in the bush on gravel roads that are in very poor condition they are death traps and should not be allowed to be fitted. they must originate in countries that have towns a lot closer than we do and a lot better roads, to be fair flats are a lot less prevalent these days but they do happen on a regular basis in the country areas and those small tyres will not stand up to gravel roads. I won’t but a car that has one. Either the dealer supplies a matching wheel as the other 4 at a reasonable cost or I walk out the door. Even worse is the new trend of no spare at all! That’s rediculous in Australia. OK, fit a full sizer. Will it fit in the space available ? The name says it all, ” Space Saver”! could not agree more ,full size only, travel country and see how you go done 2 new tyres blow (new) out had to wait for right size 3 days to turn up and I was at Seymour could not obtain space saver even, bloody hope less on tow vehicle . Another option (especially well suited for city dwellers) is to have a mini portable air compressor which runs from your car battery. So instead of changing the tyre, you just compress it back to max capacity and find a tyre repair shop or drive back home without damaging the tyre. 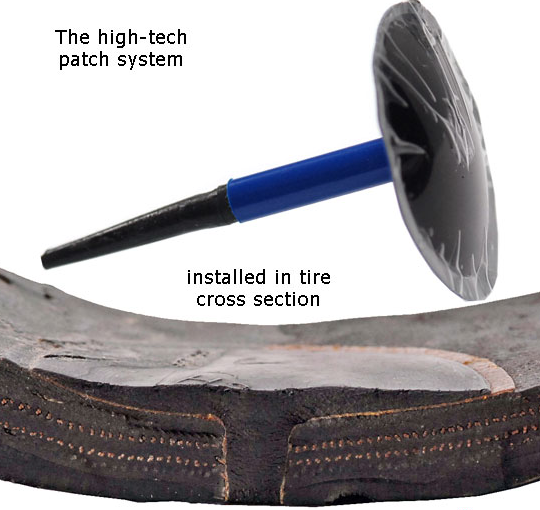 It won’t work if you live in a rural area or need to travel long distances to fix the puncture permanently.